Many businesses require working capital assistance at some point in their life cycle. Taking advantage of working capital funding can be seen as a sign of a business in distress, but in many cases it is actually more indicative of a business that is going through a period of expansion. Increasing your working capital levels can be used to fulfil large orders, invest in new markets or exploit other growth opportunities. Working capital levels are usually calculated by defining current asset amounts minus current liabilities, but can also be determined through examining the operating cycle; this analyses the inventory, accounts receivable and accounts payable cycles in terms of the time it takes to realise their financial value. However a business assesses its working capital needs, there may be times when additional funding is required. If so, there are a number of options which could assist in providing short-term support. Depending on the company’s credit score, the financial history of the company and relationship with the lender, a short-term loan may be secured from the bank. These will normally be tied to the completion of a certain business transaction and will need documentary proof. These are also rarely available to start-ups within their first year of operation. Particularly useful for funding overseas trade (but also applicable to domestic deals), purchase order finance providers will provide funding based on specific confirmed orders. The financer will purchase the required stock directly from the manufacturer so that shipment to the customer can be expedited. Once the customer pays their invoice, the financer is then paid back with interest. This will reduce profit margins, but allows for the prompt fulfilment of important orders. This is a particularly useful and widespread form of working capital financing especially in relation to international trade, in fact the World Trade Organisation estimates that 80% - 90% of global trade depends on this. Trade financing provides guarantees for importers, exporters or both for the payment of goods. Often exporters require the pre-payment of goods from importers; however this imposes a high level of risk on the importer. To circumnavigate this issue, a letter of credit is issued in the exporter's name by the importer through a bank in their home country. This then guarantees that payment will be made by the issuing bank following documentary proof that the goods have been shipped. This involves selling invoices to a specialist factoring provider. When the company issues an invoice, it is passed to the factoring company who will pay a certain percentage of the invoice immediately. Upon receipt of payment of the invoice from the customer, the remaining balance is then remunerated to the company minus the factoring company’s fees. Factoring companies also provide credit control facilities and, if necessary, debt collection services. Securing an overdraft on your business account, can be a quick, easy and simple way of providing an immediate subsidy to your business. Overdrafts can be arranged, and in some cases, extended almost instantaneously by your bank, providing that you have a good credit history. However for many small or start-up businesses overdraft limits can be small and so can only be used to fund small projects. If the company has considerable assets these can be used as security for a working capital loan, the advantage being that a personal guarantee is then not required. However, the loan amount will be limited based on the perceived asset value. Negotiating an increased payment schedule with creditors can be a useful means of increasing working capital. Often employed for financing larger orders which can be guaranteed to be fulfilled and payment received within a certain time frame, they will, however, be based upon creditor history, credit score and possibly the terms requested. Only available to businesses which receive sufficient customer payments through credit or debit card payments, Merchant Services Advances are provided by the card terminal provider. They are based on a percentage of previous month’s card payment amounts, so require no credit checks etc., and are paid back through a percentage of future month’s revenues. Depending on circumstances, there may also be other working capital funding options open to a company. 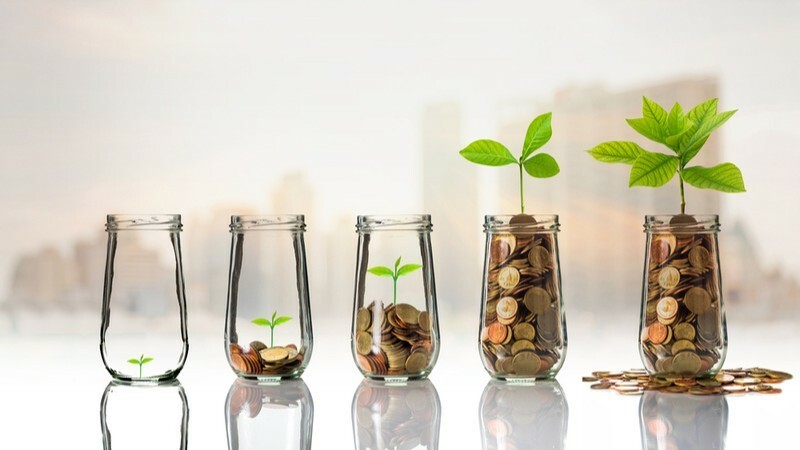 The corporate solutions specialists at BTG Advisory are experienced in providing robust funding strategy advice to businesses across numerous sectors.